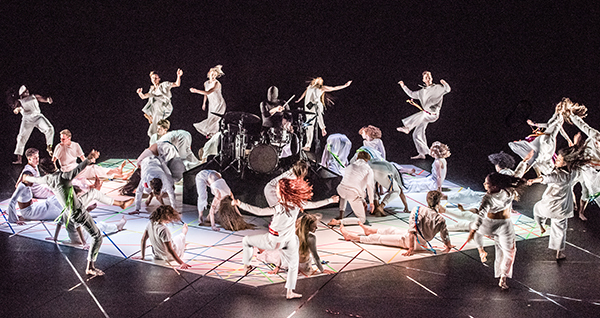 Sadler’s Wells’ learning and engagement work draws directly on the organisation’s artistic programme to inspire people of all ages and abilities to connect with dance and explore their own creativity. We are passionate about engaging young people in our work and strongly believe that dance can play a positive role in their lives as they grow up. Through the work of our Learning & Engagement team, we are able to connect young people with our artistic programme in schools and colleges as well as with opportunities outside of formal education. 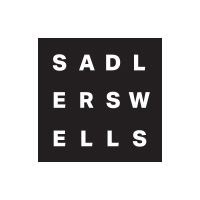 The performances presented at Sadler’s Wells are of huge relevance to young people who are studying dance at school or college. This season features five choreographers who are included on the A-Level Dance curriculum: Matthew Bourne, Shobana Jeyasingh, Akram Khan, Hofesh Shechter and Jasmin Vardimon. There will be opportunities for teachers to gain further insight into these choreographers’ works through a series of talks and masterclasses. We are also delighted to be supporting New Wave Associate Alexander Whitley on the delivery of a project for primary schools, which will use his production 8 Minutes to explore the relationship between dance and science. This autumn Whitley will be leading an intensive residency at one of our Associate Primary Schools in Islington. The project will culminate with the school performing their work to an invited audience in the Lilian Baylis Studio, as well as watching an extract of 8 Minutes performed by Alexander Whitley Dance Company. This year our work supporting young talent enters into an exciting new phase. We will start our sixth year of running the National Youth Dance Company with a large number of dancers from the company’s first cohort in 2013 graduating from full time training. We look forward to seeing what they go on to achieve and the contribution they make to the dance sector in the future. Two alumni from the National Youth Dance Company, Emma Farnell-Watson and Molly Walker are due to perform at Sadler’s Wells in the autumn in Jasmin Vardimon’s Pinocchio and Michael Keegan-Dolan’s Swan Lake/Loch na hEala respectively. 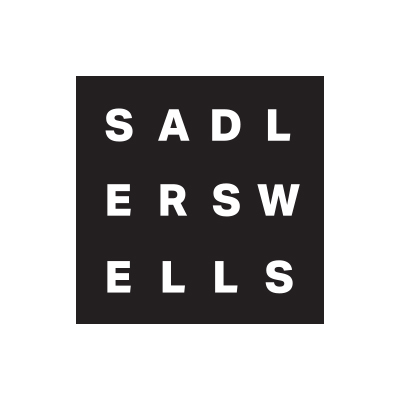 Sadler’s Wells’ learning and engagement work also extends towards artist development through supporting young artists as they embark on careers after they leave school. This support continues through the Summer University, New Wave Associates and Associate Artists schemes.